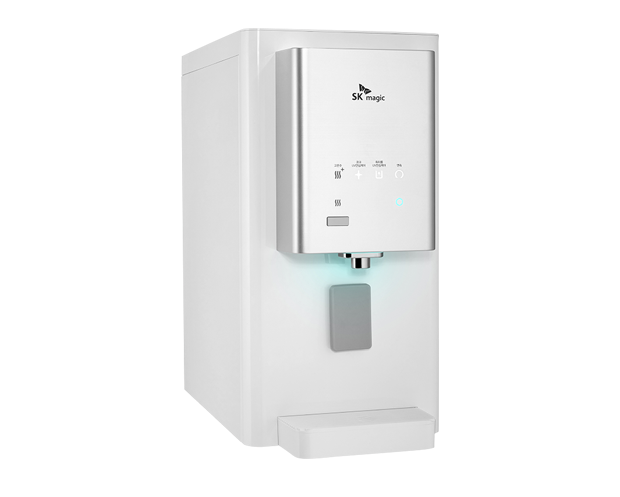 Water dispensers provide a convenient source of great-tasting water for offices, stores, schools and other establishments. However, they’re somewhat expensive to purchase and maintain. 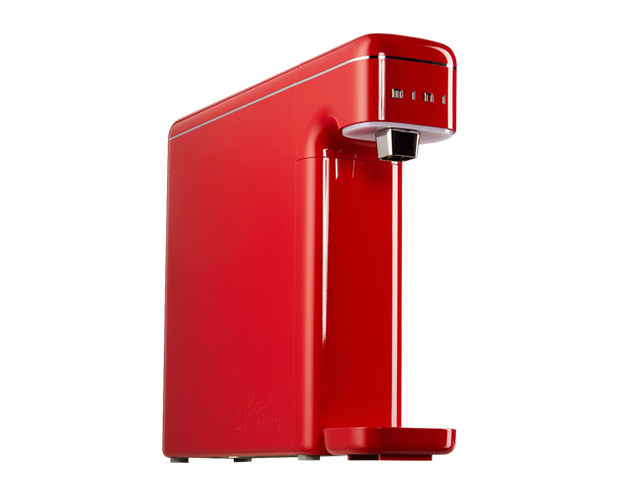 Businesses and homes can avoid maintenance hassles and minimize the initial cost with water dispenser rentals. Rented dispensers usually last much longer and more reliably than the low-end units that some stores carry. Any rental business has an incentive to provide high-quality equipment that it won’t have to fix or replace many times. If a rented dispenser does fail, you can call us at any time and schedule a free service call. We’ll quickly repair it or supply you with a different unit. You won’t have to worry about fixing dispensers or trying to find parts. 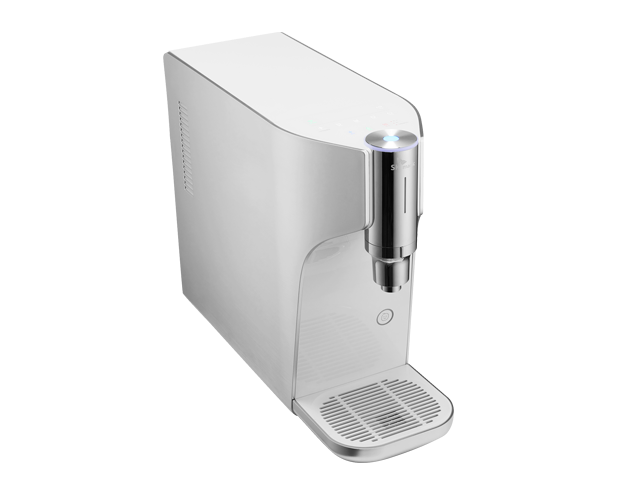 Water dispenser rentals let your company acquire well-made dispensers without spending hundreds of ringgit. Filter and parts replacement are already included in the rental fee. This kind of rental service is economical long-term use. It works well for permanent installation in cafeterias, pharmacies and colleges. It directly connects to your water plumbing eliminating the need to refill containers or or getting new bottle supply. This equipment filters out pollutants. sediments and chlorine.